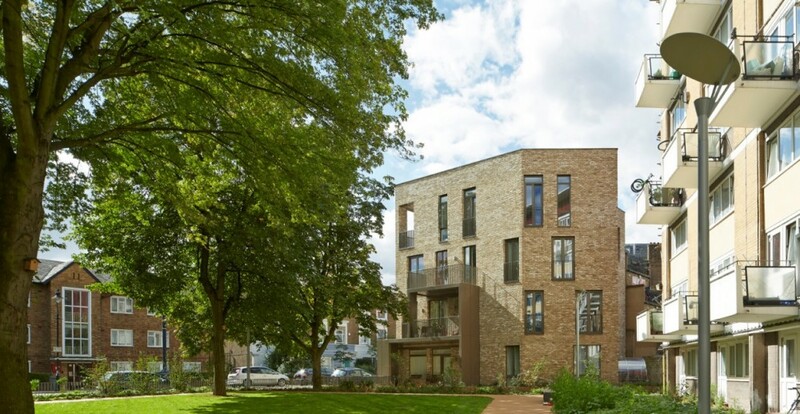 This development totally regenerated this area in the London borough of Brent with a wider scheme of 2,400 new homes. 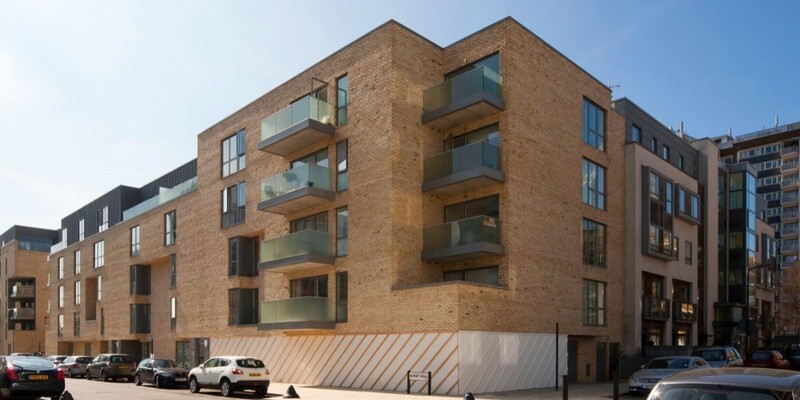 Steane delivered the services package for 64 affordable apartments for Brent Council and Catalyst Housing Group. In these two five storey blocks known as Hicks, Bolton and Bond, they consisted of double storey duplexes and single storey apartments set around communal gardens.